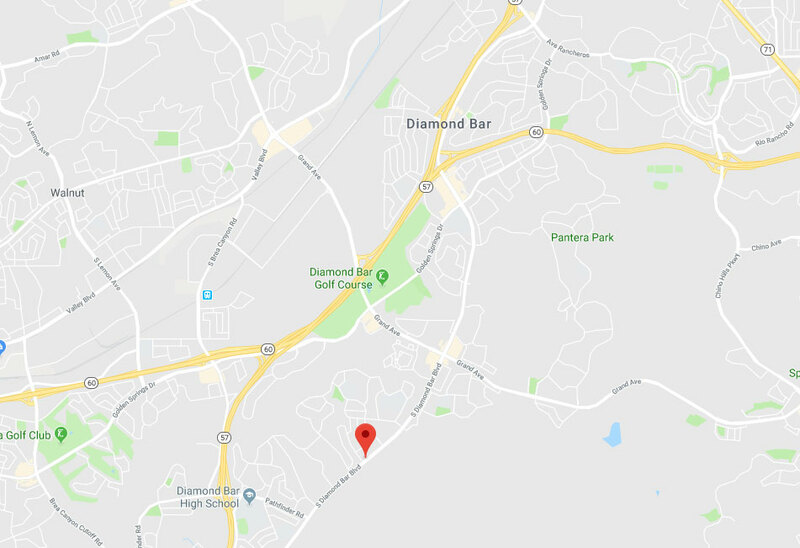 Garage Door Repair Diamond Bar, CA | Replacements, Repairs & Much More! You can depend on the fact that our experts can handle everything. Rest assured that we won't be happy with our work until you are. Urgency and safety are key aspects of our service. You'll find no better deal anywhere else around. We can offer you a quick and affordable solution to any problem you may find yourself facing. No problem or task is too big or complex for our professional technicians. From installation to repairs, we can provide you with affordable and effective solutions. Click here to learn more! 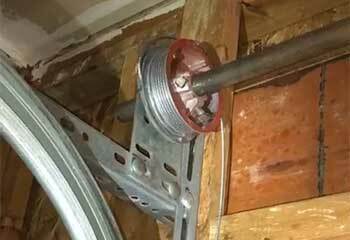 If your springs are about to break, you need to get them replaced as soon as possible. These components can be extremely dangerous and you shouldn't take any risks. Learn more here. 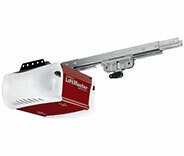 A garage door opener is a complex device and it needs to be repaired by an expert when something goes wrong. Click here to learn more. 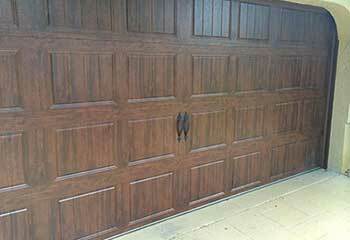 If you want your garage door to continue functioning optimally for as long as it can, getting professionally maintained is a must. 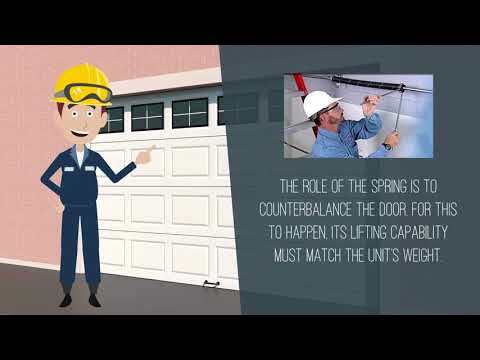 Our routine service appointments can help your door achieve longevity. Learn more here. Replacing your old garage door with something fresh is certainly rewarding, but shouldn't be attempted by yourself, as it could be dangerous and costly. That's what we're here for! Interested? Discover more here. 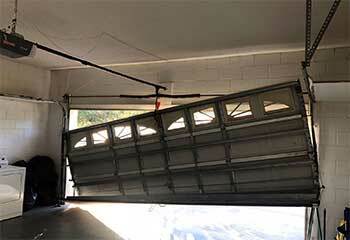 Our emergency garage door repair services allow us to come to the aid of our customers when they need us the most. If your springs or opener have rendered your door inoperable, you need to call our team right away. Read more here. If your automatic gate needs to be repaired by a professional, there's no one better to call than our expert technicians. We can take care of anything from the intercom to the opener. Learn more here. It's an old adage that says that "actions speak louder than words". Well, that's what our Diamond Bar based team believes in. In fact, it has practically become our creed. We want you to know that when you choose our technicians to handle your garage door problems, you are getting the best service possible, and there's no better way to prove that, than by actually getting the job done quickly and effectively. Our technicians are always happy to help people out with various problems. Take a look at some of our latest projects. When an opener is beyond repair, it needs to be replaced. Learn about a recent such case here. 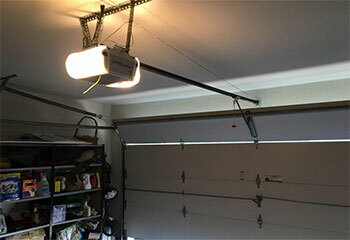 This customer wanted a new garage door installed, so we took care of it for them! Learn more here. We were happy to lend a hand when this customer's cables needed replacing! Find out more here. We were there to help when this customer needed their track replaced! Click here for more. Your team is an excellent mix of expertise, reliability and friendliness. 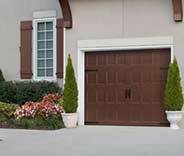 Excellent response time and even faster repair combined with great advice on garage door maintenance. When our garage door opener needed replacement, your service people were the best! They helped us pick out the perfect model and at a price we could afford. Thanks so much for friendly, professional service! When your repairman replaced a frayed garage door cable today, he arrived on time, was super courteous, and finished quickly. Now the door works as good as new! I'll definitely recommend you to family and friends!